After having such a good time last year with our Frosted Films float we’re delighted to say that we’ll proudly be representing the London Borough of Enfield again in the London New Year’s Day Parade again this year. 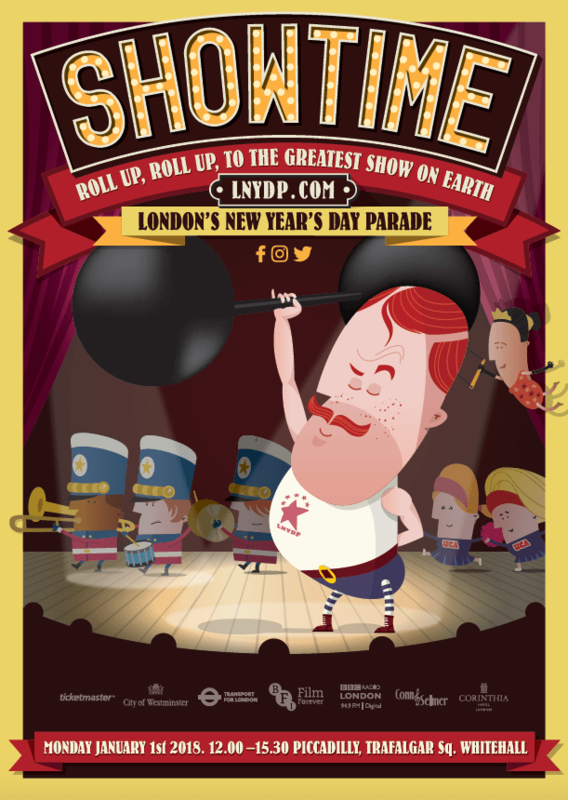 The theme this year is ‘Showtime – The Greatest Show on Earth’. We will represent Enfield with our float of Circus Freaks featuring, of course, a Little Mermaid. The parade, which is broadcast live in the UK and in many countries around the World, is expected to attract more than 500,000 spectators to the streets of the West End. The Parade is in its 32nd year and will feature entries and performances from across the Capital and from numerous nations. The parade includes performances from more than 8,000 people. London’s boroughs compete for a substantial prize pot – for their various mayoral charities – and will be judged by the public and a panel of international ambassadors as to entertainment value and how well they reflect the theme. The parade starts at 12.30 and runs until 3.30 and we’re float number 55 in the parade. 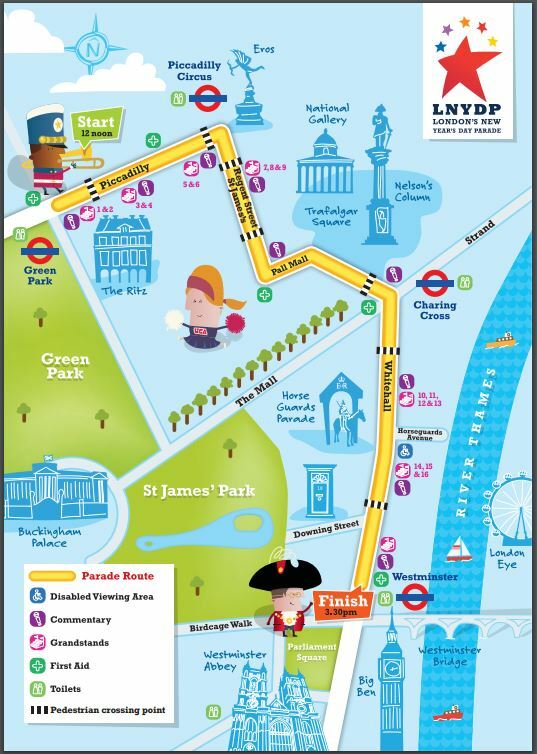 The route goes down Piccadilly, Regents Street, Pall Mall, Trafalgar Square, Whitehall and finishes at Parliament Square. The route is 1 ¼ mile long and It’s free to stand anywhere else along the route. There are 19 grandstands with seating along the route, tickets are available through Ticketmaster. Spectators are advised to secure their space early – as around 500,000 are expected along the route.